Every wedding day is different. We work hard to ensure that you have the special individual day that you want. From the first initial meeting you will have the benefit of Sue’s comprehensive experience and focus on the planning and execution of our services for your special day. We can offer as much help as you require. 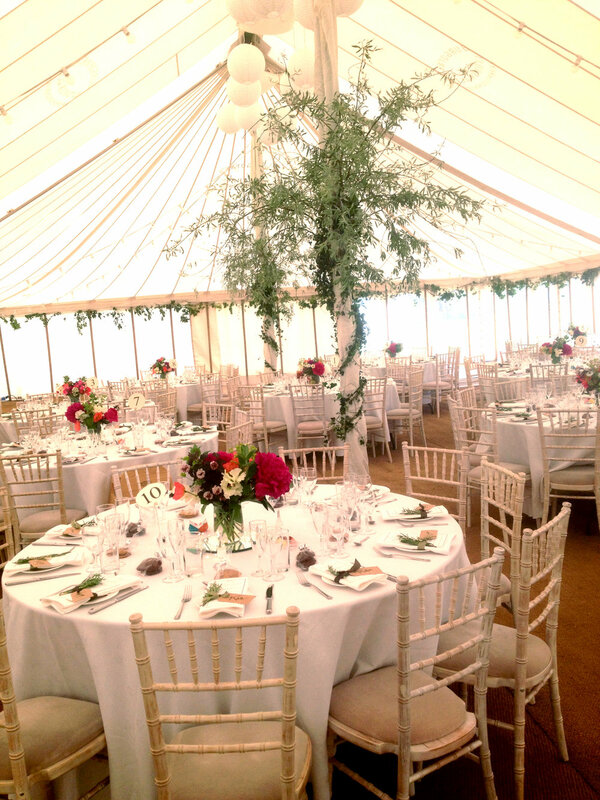 We have catered for weddings in many different venues from railway centres and village halls to tipis and marquees. Once you have chosen your venue we can look at the facilities that it has available and with careful planning most things are possible. We understand that the food is central to the celebration of your big day. 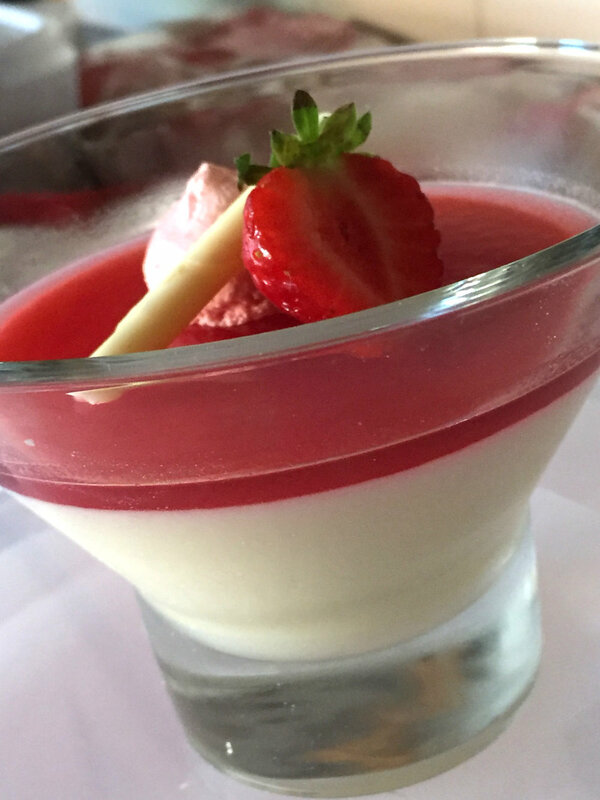 Our job is to ensure that we work with you to provide a menu that fits your ideas, tastes and budget and to then produce and serve it to a high standard leaving you and your guests to have a great time. We can offer an extensive selection of hot and cold canapés for your guests to enjoy with reception drinks. They are beautifully presented in a variety of different ways – on slate, wood, glass, ceramic, on sipping spoons or skewers garnished with flowers. There are many different styles of meal to offer your guests depending on your preferences, budget, number of guests and theme. How formal or traditional the day is up to you. We can offer ideas and help you choose your menu bearing all this in mind. Wedding, Parties and events catering, covering events across Bucks, Beds, Herts and Oxfordshire.